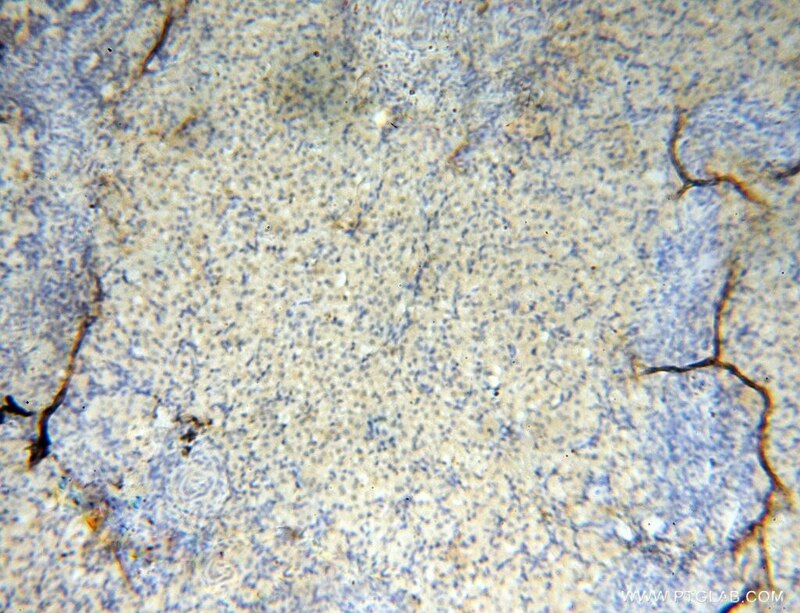 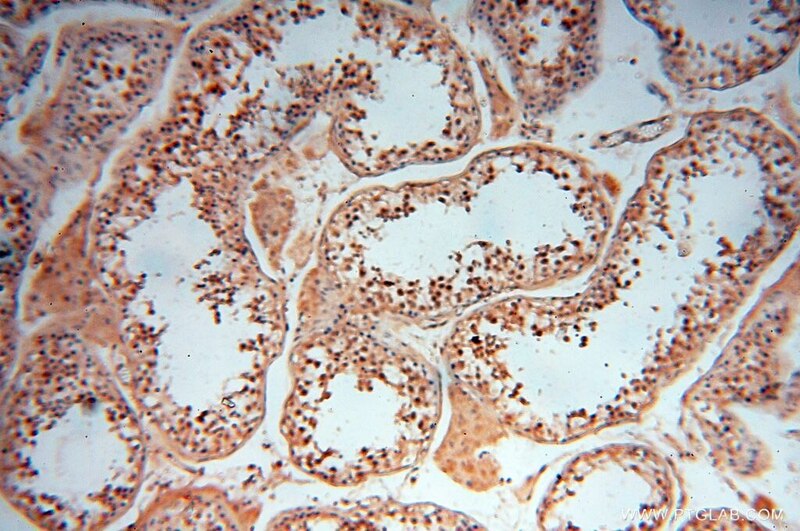 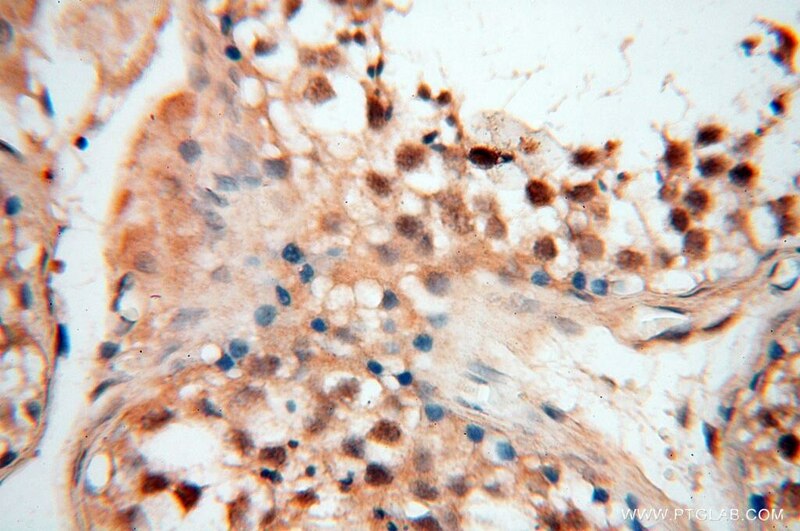 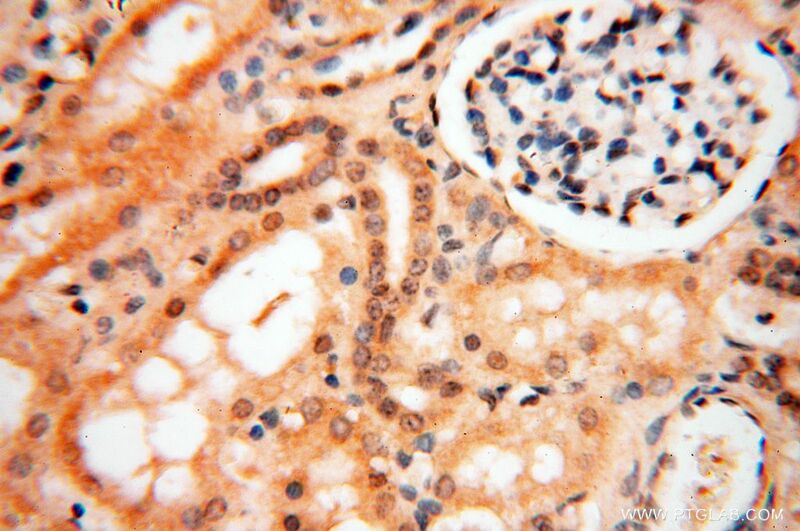 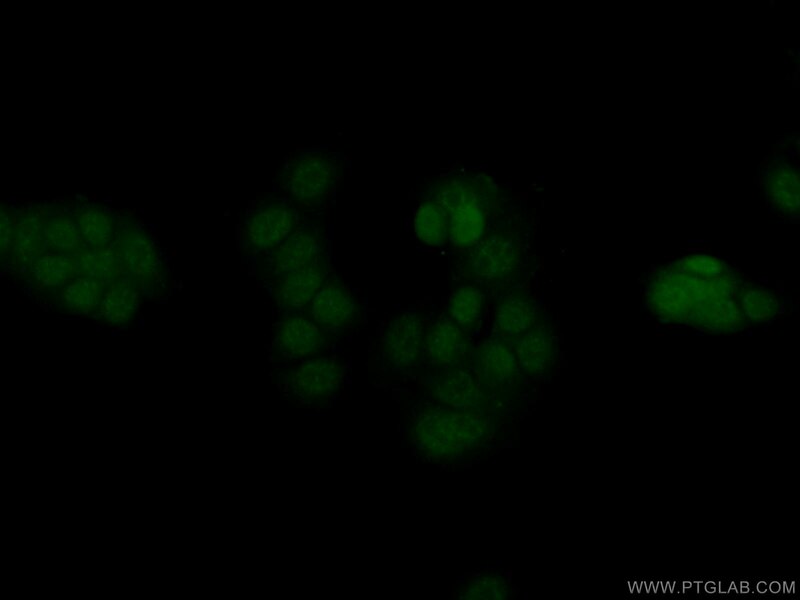 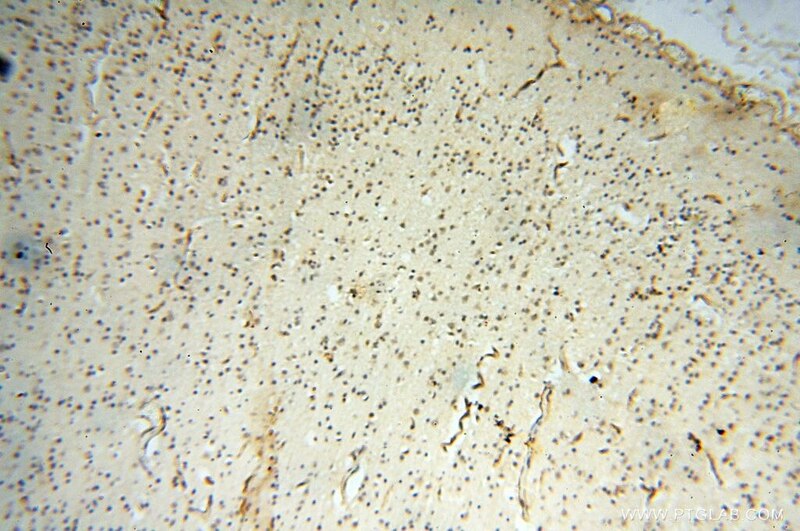 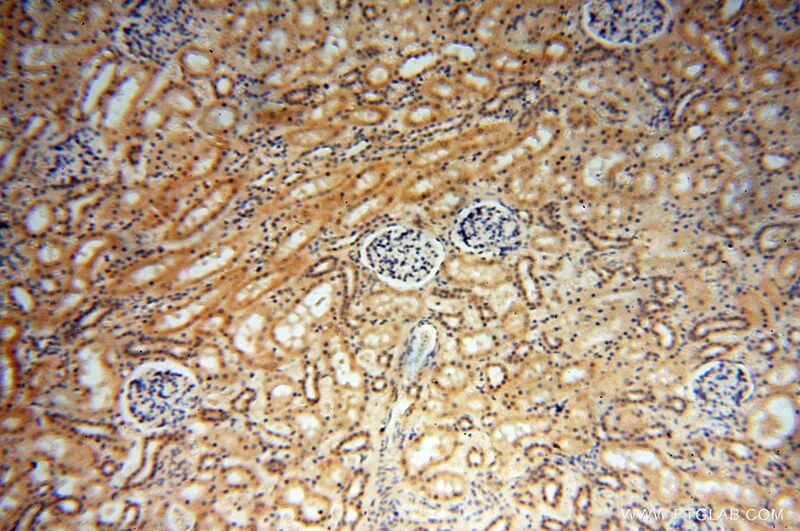 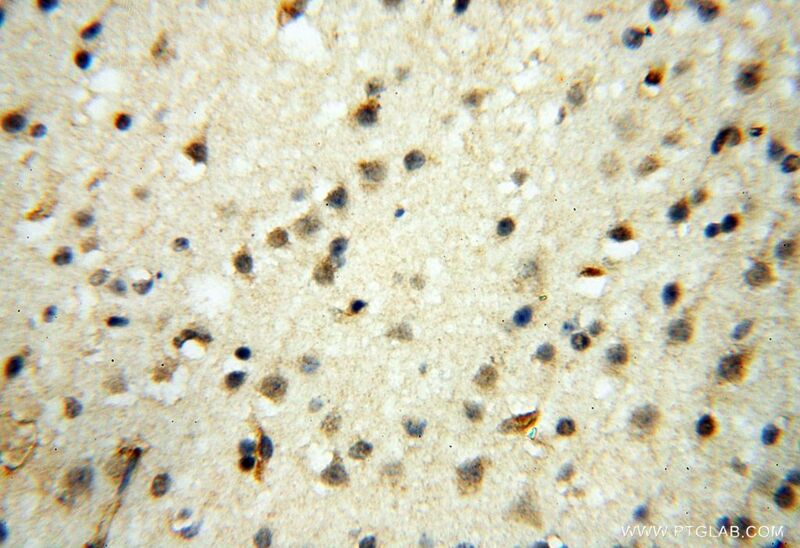 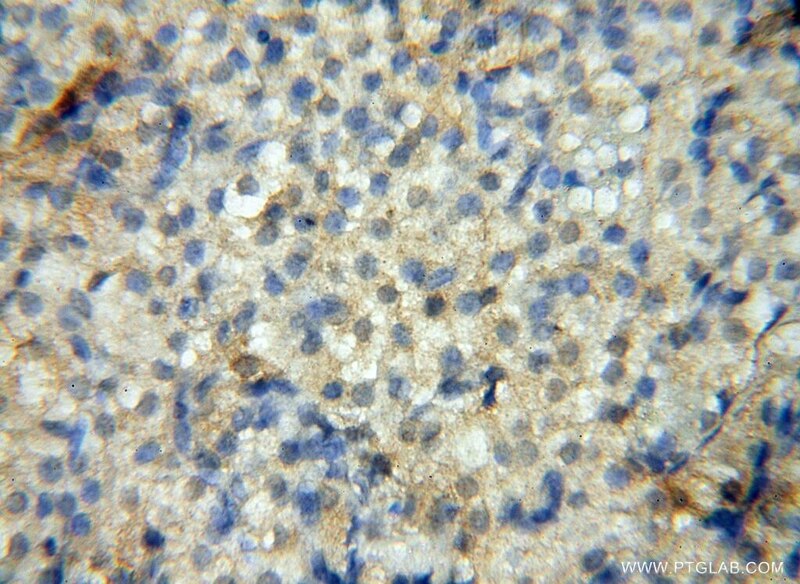 IP Result of anti-ERG (IP:14356-1-AP, 4ug; Detection:14356-1-AP 1:500) with MCF-7 cells lysate 800ug. 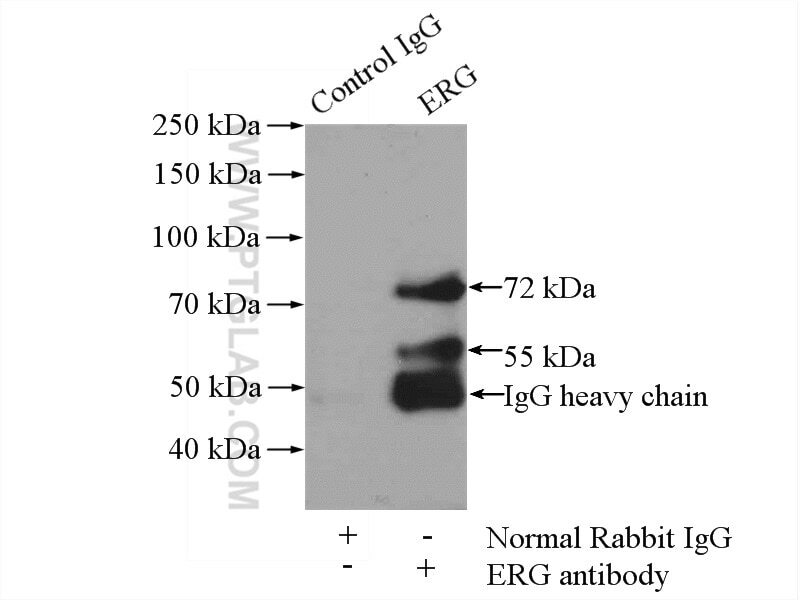 ERG (ETS-related gene) is a member of the ETS family of transcription factors, which are downstream effectors of mitogenic signaling transduction pathway. 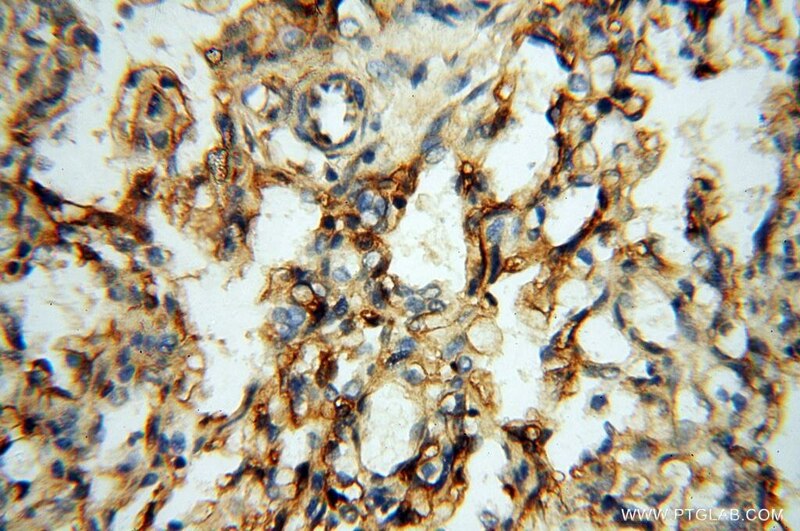 ERG is a key regulator of cell proliferation, differentiation, angiogenesis, inflammation, and apoptosis. 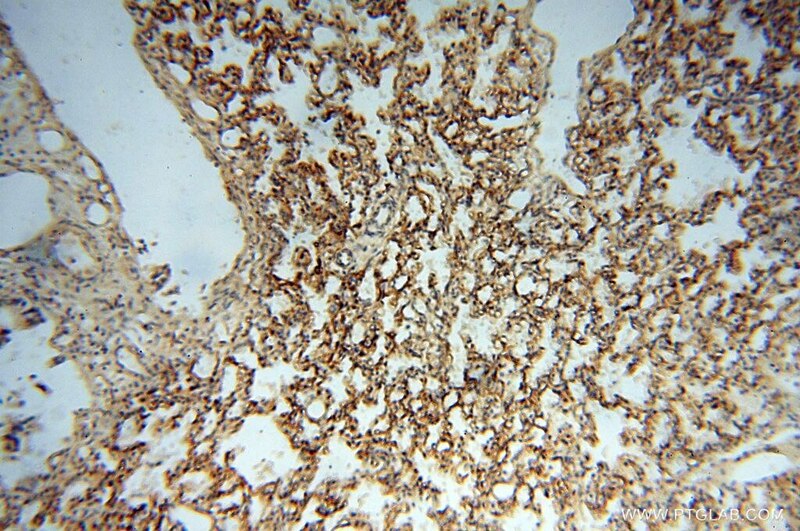 ERG is involved in chromosomal translocations, resulting in different fusion gene products, such as TMPSSR2-ERG and NDRG1-ERG in prostate cancer, EWS-ERG in Ewing's sarcoma and FUS-ERG in acute myeloid leukemia.